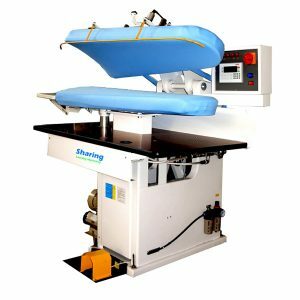 Availability: In stock Category: Laundry Presses. 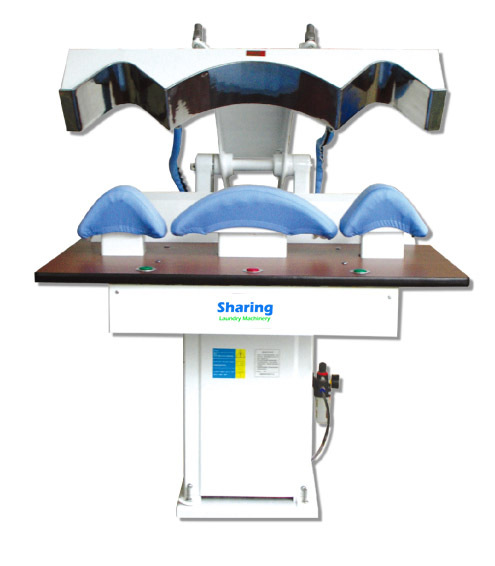 1.Collar cuff press is able to press directly after laundry linen extracted. 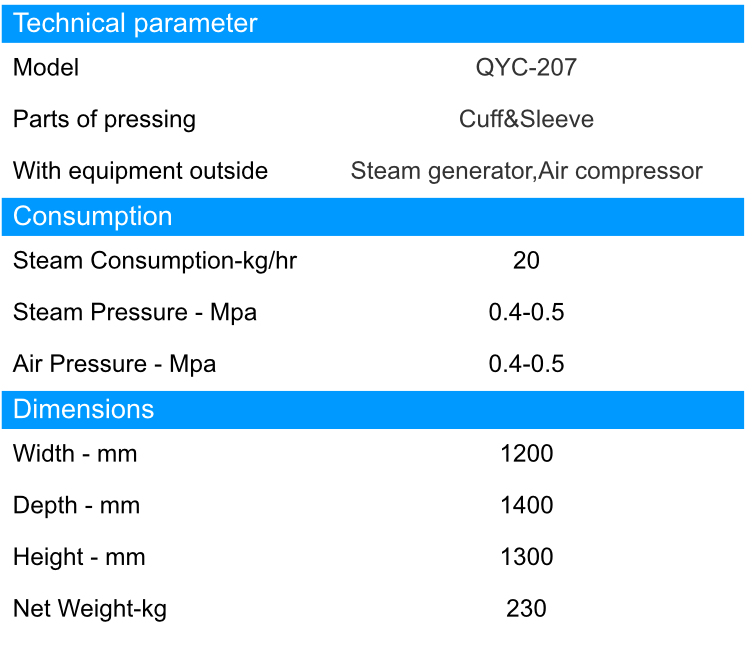 2.Using high quality pneumatic elements and with reasonable designed steam circuit. It is controlled only by compressed air, don’t need outer electric power. 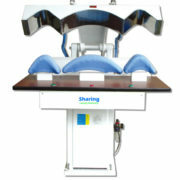 It is stable, reliable and safety. 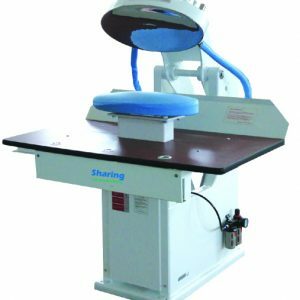 3.With 6mm stainless steel polished working plate and reasonable steam pressure, it can make sure of high quality press and perfect goodness of fit. 4.The design of steam circuit is very simple and efficient, temperature rises fast, low heat ullage. 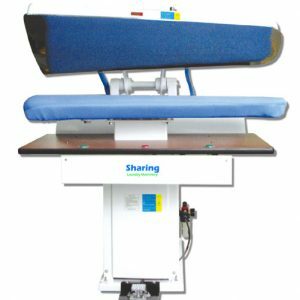 5.We can customize the presses according to your special requirements. 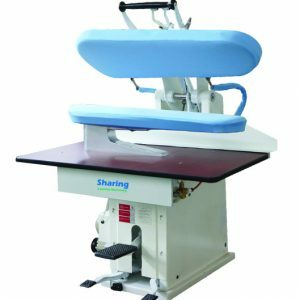 6.OUr collar cuff press is economic and durable, is very popular with dry cleaners, laundry shops, hotel in most countries.